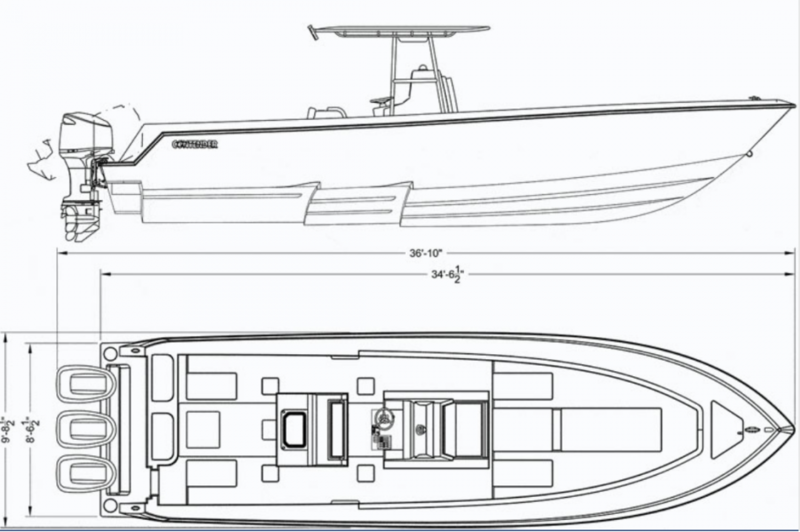 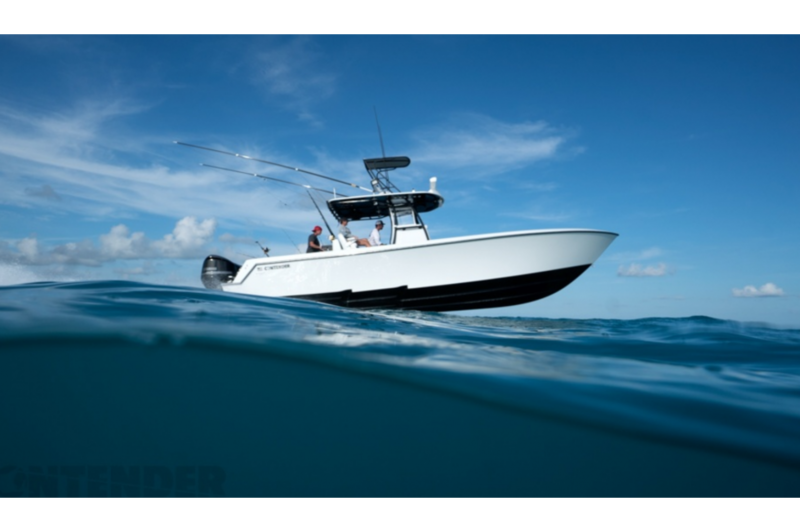 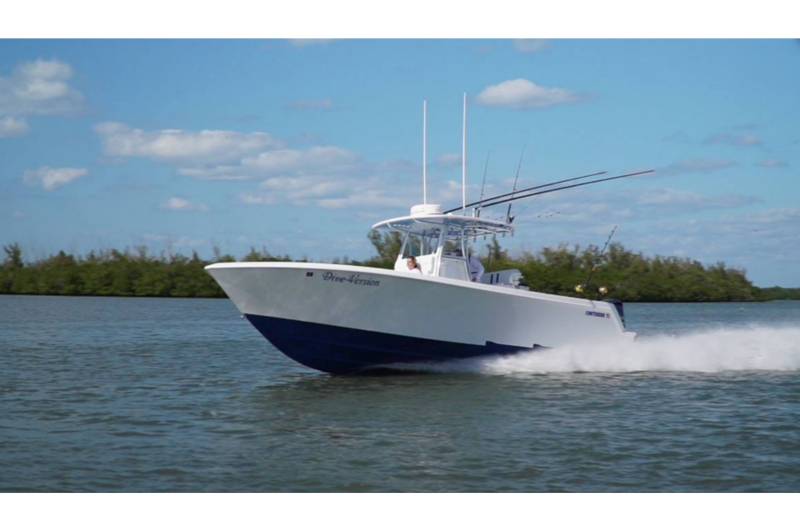 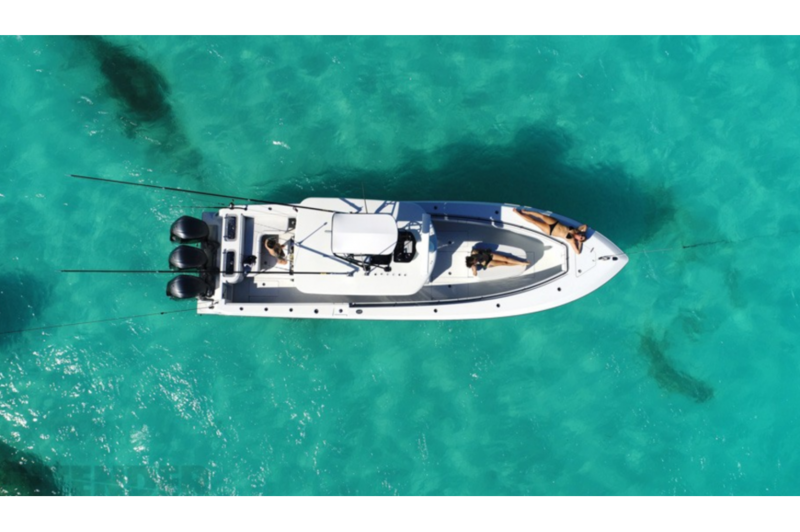 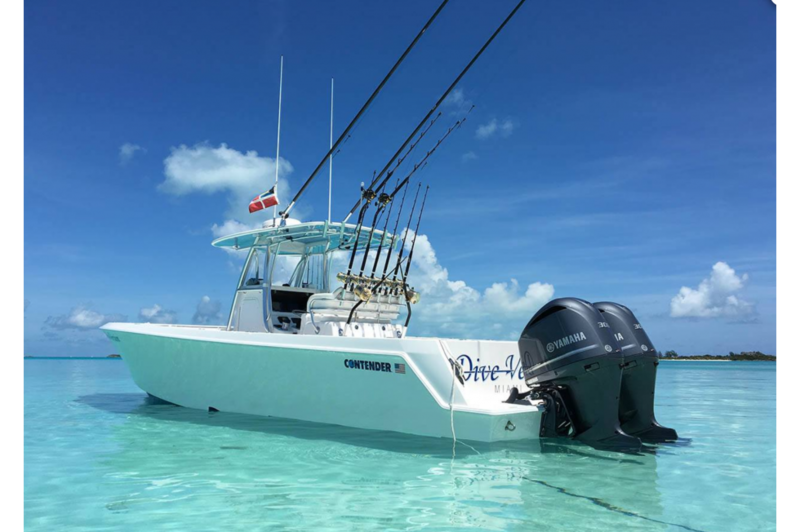 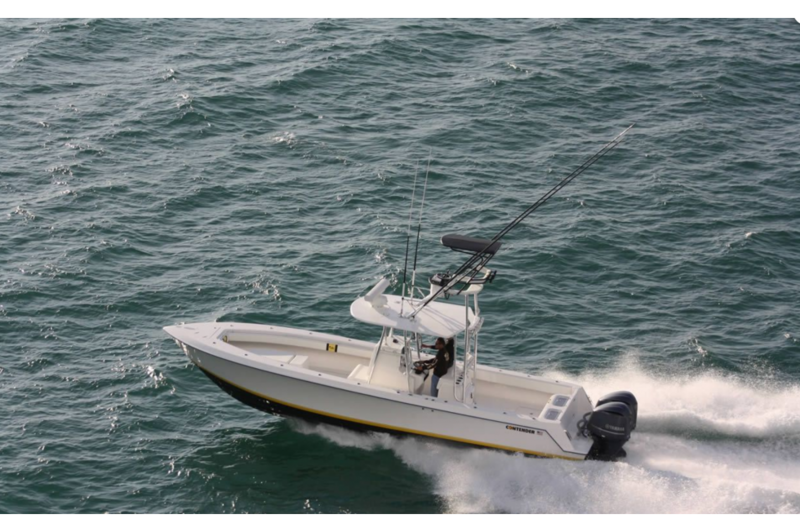 Contender has always been well known for producing some of the best performing center console fishing boats on the water, and the 35ST, goes beyond those expectations. 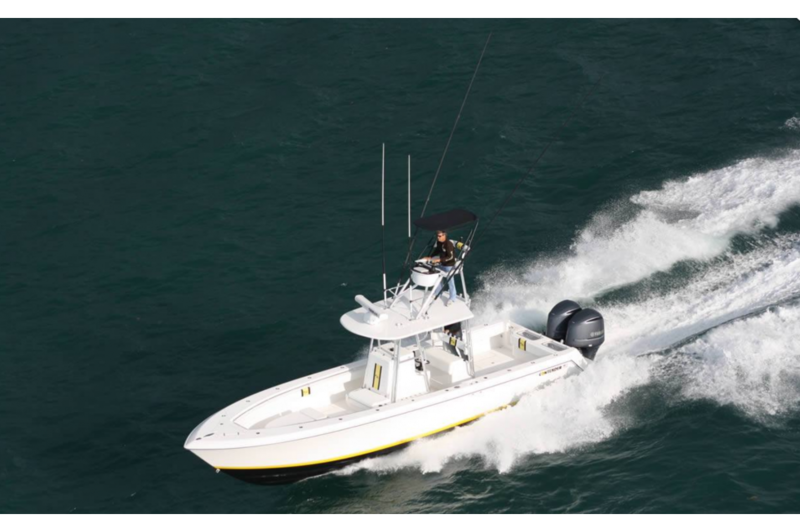 The innovative dual step design provides dramatic performance increases not only in speed, but also in fuel efficiency, and handling. 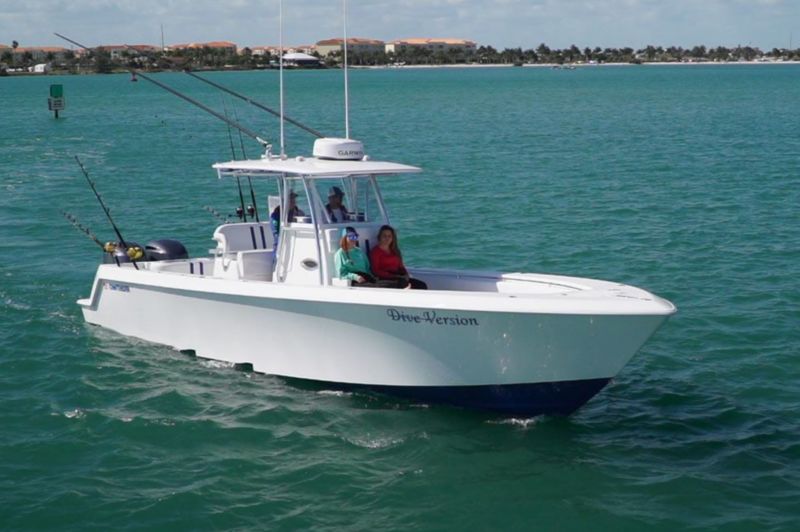 The 35 Stepped hull’s one level deck, massive fish and storage boxes, and of course the incomparable ride, make this is a fisherman’s dream.